Las Vegas app developer, Chris Workman, is very passionate about personal development, entertainment and fitness. His charisma and enthusiasm shines through his performances, which captures the hearts of many aspiring athletes, and entertainers. Workman has been known for his break dancing, sleight of hand in magic, his incredible upper body strength, grip strength, and the infamous Bruce Lee one arm pushup with two fingers. 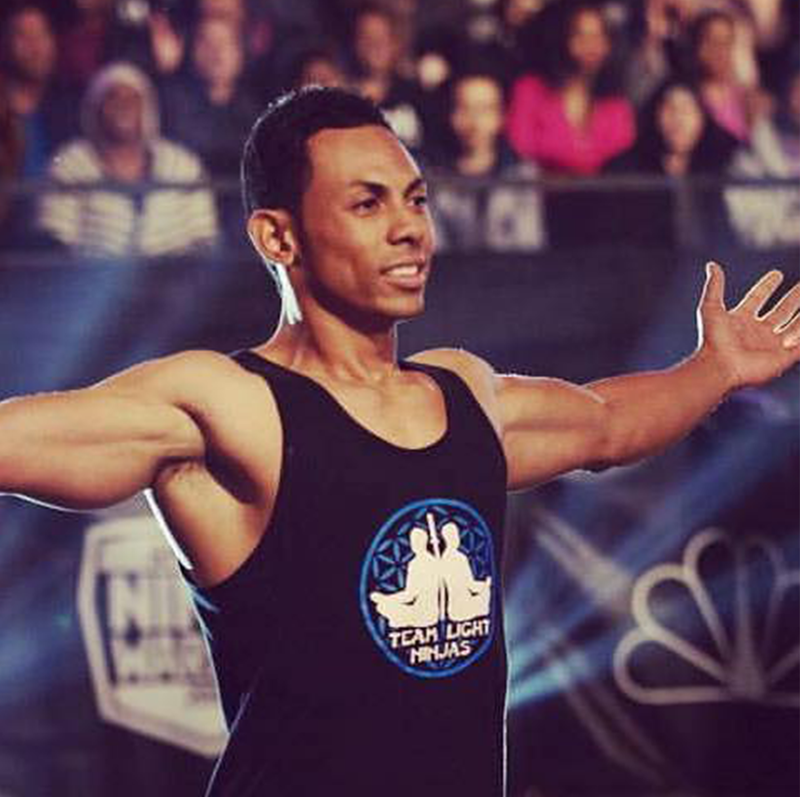 Because of his love for fitness, he took toning to the extreme and appeared on Season 8 and Season 9 of the popular NBC television show, American Ninja Warrior. Workman made the Los Angeles qualifier, advanced to the Los Angeles finals, and then advanced to the Las Vegas finals after taking fourth place at the LA finals. As an app developer, it didn’t take long for him to develop one that will help people train. He is particularly proud of the one he calls I AM THAT I AM APP that helps people develop a strong and positive mindset. “This amazing app has helped me visualize my success on the ninja course,” Workman said. Kingsley Ennis is a lifetime entrepreneur, speaker and sought-after business consultant. Starting out in the Personal Development industry he promoted Self-Help Icons the likes of Wayne Dyer, Louise Hay, Dr Deepak Chopra and Dr Denis Waitley. 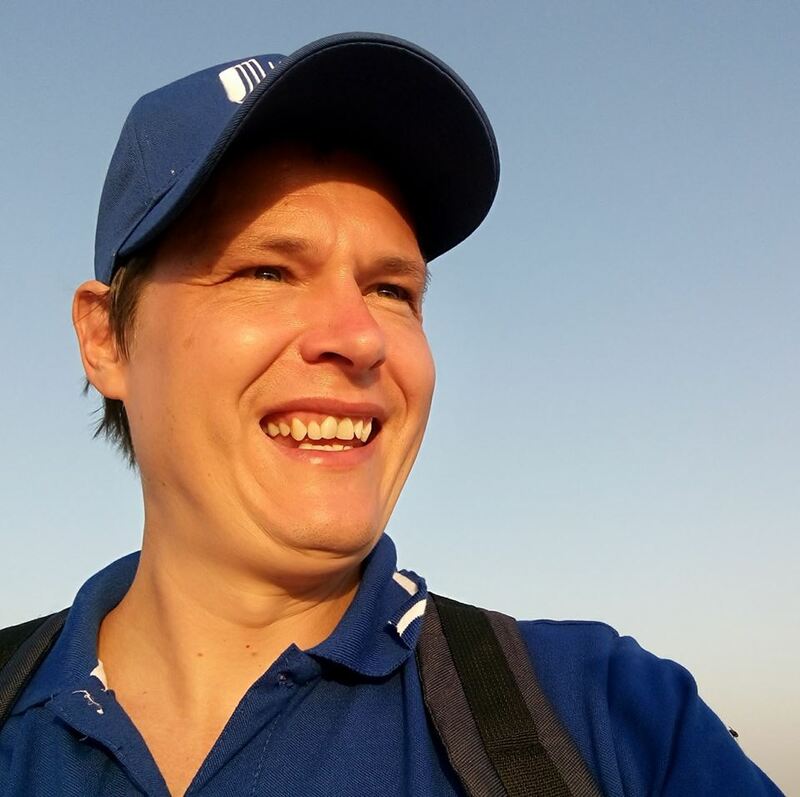 Learning from these true masters Kingsley was able to go from being a blue-eyed Aussie Boy with a dream to travel the world to leading teams and teaching 10s of thousands of people how to live happier, more successful lives! Kingsley is a former Vice President of the Amazon Herb Company where he worked alongside Olivia Newton-John and husband Amazon John Easterling, helping them expand their vision of wellness and the sustainability of the rain-forest. Starting with the affirmation, “I AM destined for greatness and that knowing allows me to do what I need to do” written on his bedroom wall more than 30 years ago, I AM THAT I AM APP was created as a powerful tool to inspire and allow YOU to tap into the life-transforming wonders of using AFFIRMATIONS in your daily life too! When Kingsley isn’t traveling (one of his favorite things to do), he’s hanging on the beach with good friends on Sunshine Coast, Australia.